Who could have thought that the favorite gaming mouse of all time, Logitech MX518 can make a comeback? Yes, the day has finally come where we have a brand new Logitech MX518 mouse, which is even better than before. Logitech MX518 was originally launched in 2005, and very quickly it became the No.1 choice of weapon for gamers. 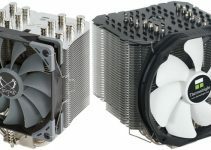 The main reasons why it was a huge success is due to the fact that it has got great build quality, was very comfortable to hold and offered incredible performance in games as well in other applications. Also, the design on the top of the mouse was very eye catching because it gives a feeling of dented look, which was very deceptive and cool. I think it is the most praised and hugely popular mouse and no other mouse can ever defeat the title that it holds. I personally have this mouse for about 10 years and it is still working as good as new. The only issue that it gave me after this much long time is the double click issue in the left micro switch, which I replaced to a new one and now it is working flawlessly. Now, after a long time Logitech has launched the revamped version of MX518 mouse by giving it a slightly new look and a completely new hardware. The full name of new MX518 mouse is Logitech MX518 Legendary Gaming Mouse, which you can find it written on the box itself. Here in this post I am going to tell you all about this new Logitech MX518 Legendary Gaming Mouse with its complete specifications. Here are my thoughts on the latest Logitech MX518 mouse taking into account all the factors. 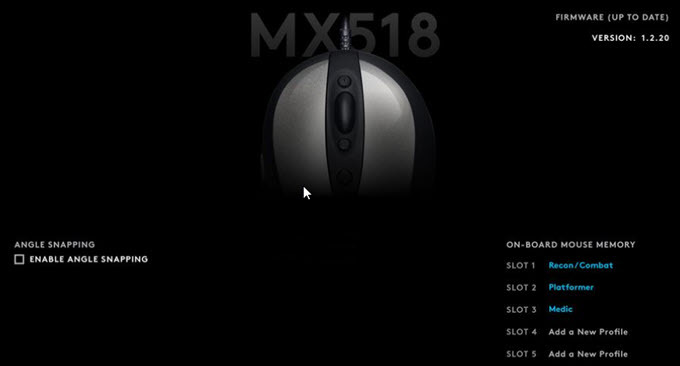 The new Logitech MX518 mouse retains the same design and shape of the older MX518 mouse. 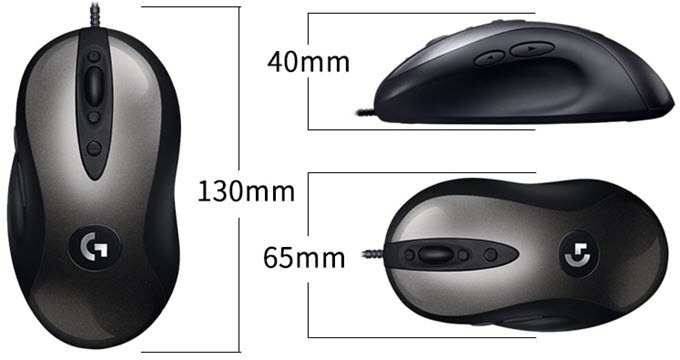 The size, thumb groves and buttons, all are the same compared to the older mouse. 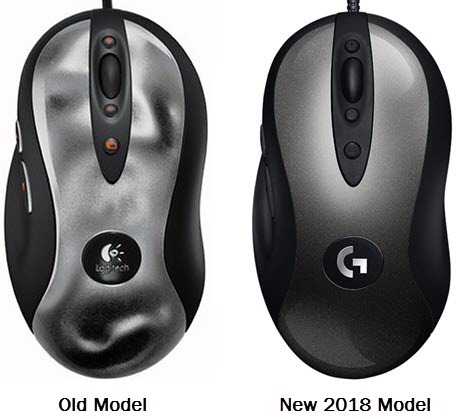 The main difference that you will notice is that it does have a new Logitech G logo and the dented color pattern scheme on the top of the mouse is gone and it is replaced by a gray silverfish color scheme (Nightfall color scheme). The new Logitech MX518 legendary mouse weighs about 101 grams which is almost the same of the older MX518 mouse that weighs at 106 grams. The build quality of the mouse is great and sides have rubberized textured plastic that allows for better gripping. Just like the classic MX518 mouse, this new mouse is also very comfortable to hold, but it does not have an ambidextrous design and is built for right handed users only. The bottom of the mouse is exactly the same with three mouse feet that are rated for life expectancy of more than 250Km (kilometers). The mouse consists of 8 buttons that are programmable using the Logitech gaming software. On the top, there are left and right click buttons, scroll wheel button, one plus sign and one negative sign button above and behind the scroll wheel for changing DPI on the fly, and an extra button behind it for customization. The left-hand side of the mouse has forward and back buttons that are easily accessible by your thumb. The scroll wheel is smooth but it would be nice if Logitech has provided some grip over the surface. The heart of this new Logitech MX518 Legendary Gaming Mouse is the HERO 16K Sensor which is one of the most advanced and accurate sensors ever built. 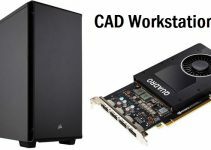 It can achieve resolution of up to 16000 DPI and 400+ IPS with zero smoothing, filtering or acceleration. HERO stands for High Efficiency Rated Optical and is also used in the high-performance Logitech Wireless Gaming Mice because of its remarkable power efficiency. The sensor is up to 10X power efficient compared to other sensors from Logitech, Razer, Steelseries etc. The mouse has Polling Rate of 1ms or 1000Hz or 1ms and offers great performance in games without any lag. 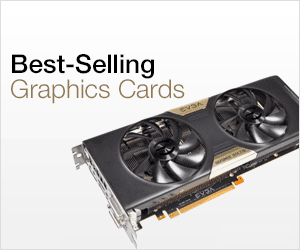 This is because of its low polling rate, HERO sensor and in-built 32-bit ARM processor. You can also the change the DPI on-the-fly (400, 800, 1600, 3200, and 6400) using the DPI buttons (with + and – sign) located on the top of the mouse. The scroll wheel has remained unchanged with its smooth surface which I think should have been improved by giving it a textured surface for better control and grip. The main buttons i.e. left and right use OMRON switches that are rated for 50 Million Clicks lifespan. The mouse comes with onboard memory on which you can store up to 5 profiles using the Logitech Gaming Software (LGS) or Logitech G HUB. 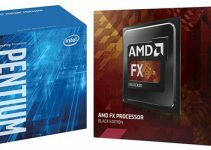 The software also allows to change various other aspects of the mouse that include changing DPI and customizing the various buttons of the mouse. The cable is 7 feet long and is lightweight, flexible and unbraided. One thing that is lacking in this mouse is the RGB or LED Indicator which I think could have been a great addition. The mouse officially supports Windows 7, Windows 8 / 8.1, Windows 10 and macOS 10.11 or later operating systems but can also work on Chrome OS. Right now, you can buy Logitech G MX518 Gaming Mouse at aliexpress, ebay.com and may be at some other Chinese online sites. You may also check it on amazon too. Here are some good alternatives to the Logitech MX 518 that are worth considering. All the below mentioned mice are wired mice and can serve as a viable replacement to the Logitech MX518. The launch of Logitech MX 518 in a new avatar has indeed put a smile on the face of many gamers. It is also great to see that the mouse retained all of its physical characteristics that includes its shape, design and weight. 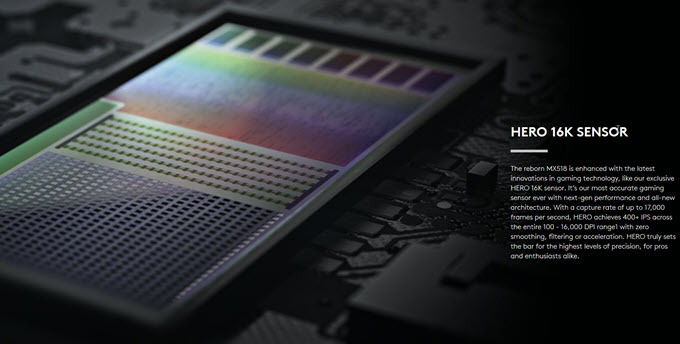 The only major improvement is on the hardware side with the inclusion of better sensor, switches and processor. As the name suggests, Logitech MX 518 is indeed a legendary mouse and always will be. Also, it will give a tough fight to all the modern day gaming mice from other brands. If you have any doubts or queries regarding this mouse then please ask by leaving a comment below.